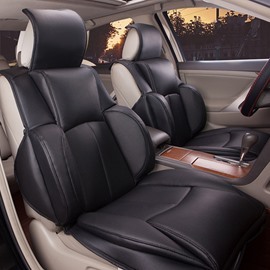 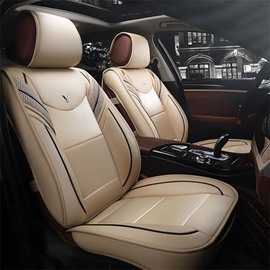 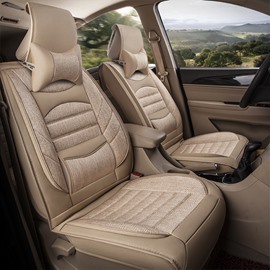 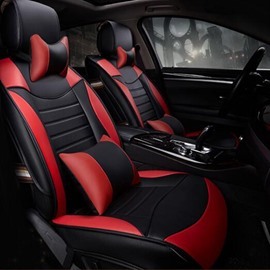 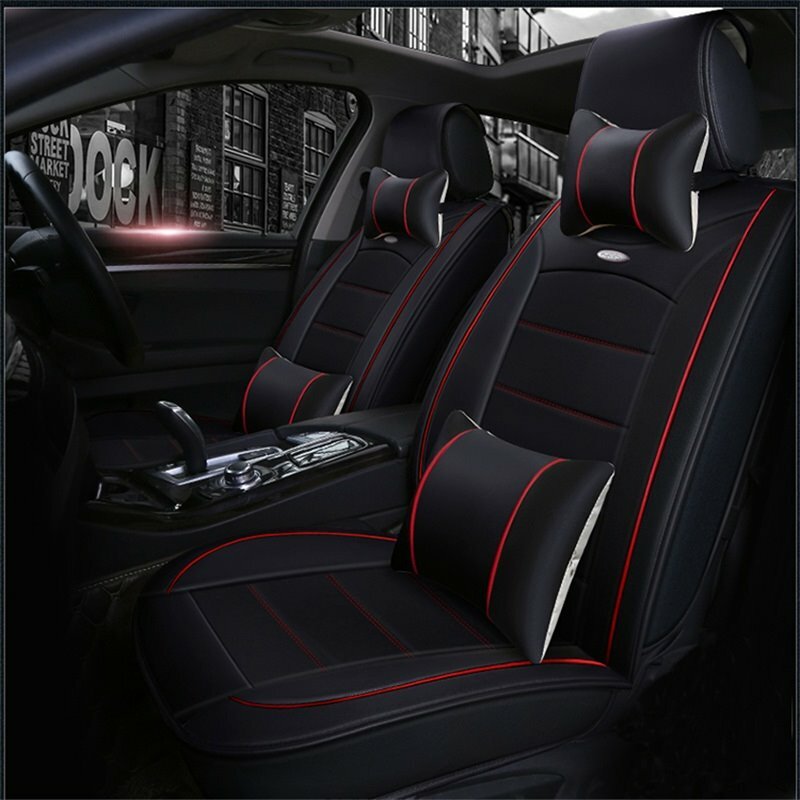 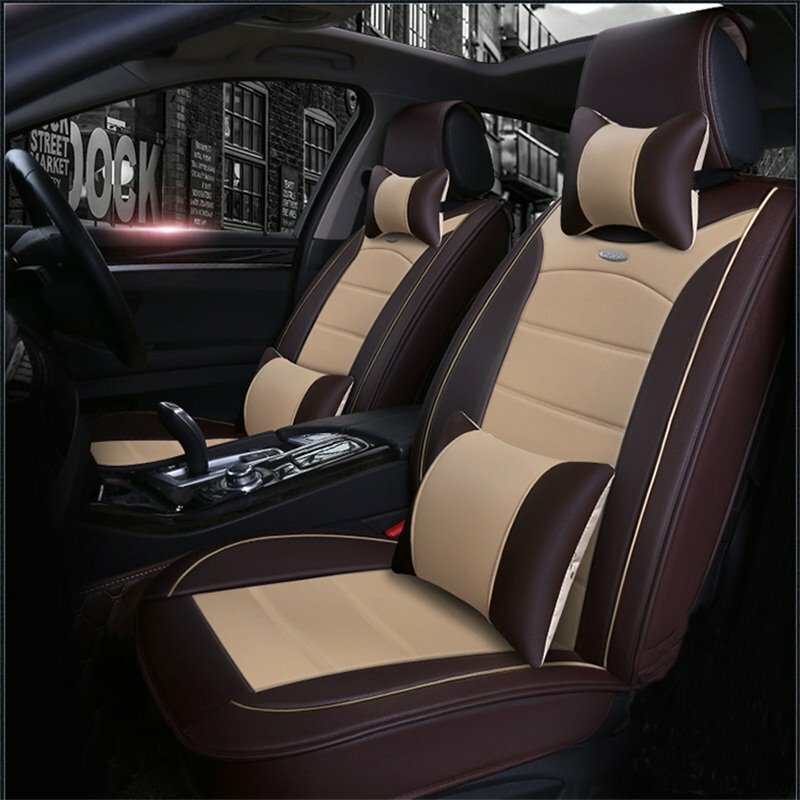 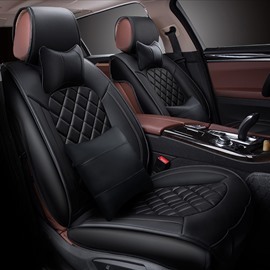 Including:Front Seat Cover*2, Rear Seat Bench Cover*1, Rear Seat Armrest Cover*1, Lumbar Pillow*2, Headrest Pillow*2.
the covers to provide you with a most optimal fit. Covers are great, great upgrade to my car. 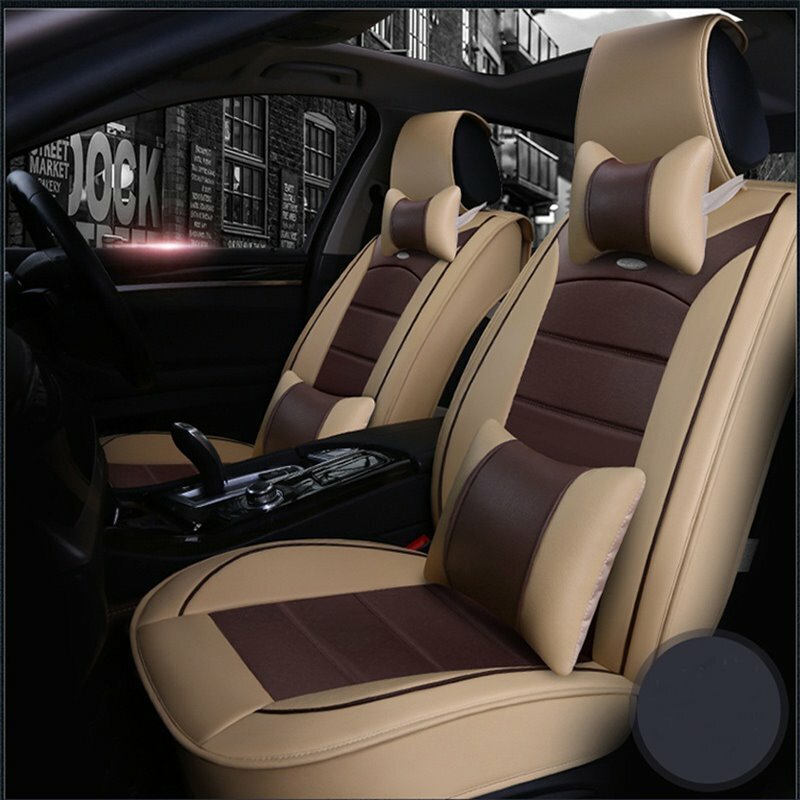 High recommend and they look factory installed until you take a closer look.